The Gambling Commission in the UK has reached a settlement with LeoVegas AB based on social responsibility lapses that allowed customers who had previously self-excluded to gamble at the online casino. The total penalty package was set at £627,000. 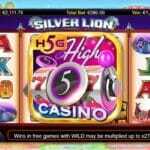 In their public statement posted on the UKGC website, LeoVegas notes that in following up a complaint by an excluded gambler, they found a software glitch that occurred on 1 April 2016. The error reactivated accounts resulting in advertisements being sent to 1,894 customers who should not have received them. 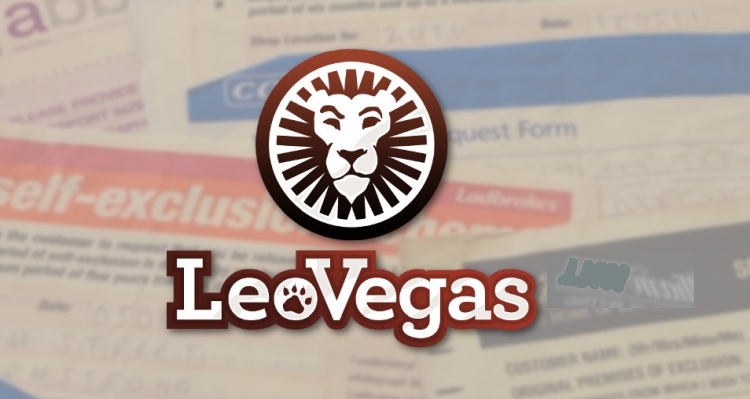 413 customers’ accounts were activated resulting in about £200,000 in deposits from players who were supposed to be excluded from gambling at LeoVegas properties. All deposited funds, minus withdrawals, have been returned to the affected customers (about £117,000). This sum is not included in the penalty package. Self-exclusions are supposed to remain in place for seven years after the period chosen by the customer ends unless they take positive steps to return to gambling. No services are allowed to be provided during the exclusionary period the customer chooses. Compounding the Stockholm listed company’s problems were other weaknesses in their social responsibility regime. The Commission considers activity by affiliates to be the responsibility of the licensee. Marketing breaches included 41 website advertisements that didn’t present limitations clearly enough or include them at all. 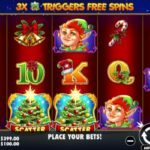 These would usually be bonus terms such as wagering requirements, the maximum amount that could be cashed out, or other limitations. In the process of conducting a review of infractions that occurred because of the 2016 software failure LeoVegas also found 11,205 self-excluded accounts with balances that had not been refunded to the customers as is required. Most of the accounts had balances of less than £1.00 in them. The sum total of funds in the 11,205 self-excluded accounts was £14,429. As part of the total penalty package of £627,000 LeoVegas divested itself of the money by donating an equal amount to charity. LeoVegas admitted all breaches and implemented a 10-point plan for process and procedure improvements that includes training, compliance oversight, stopping affiliates from emailing or sending offers via SMS, rebooting affiliate T&C, as well as training and compliance audits for marketing partners. In addition to the above-mentioned payments in lieu of financial penalties, The Commission was reimbursed £13,000 to cover costs associated with their investigation. Two factors played into the total amount levied. 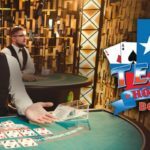 One reason is that LeoVegas took too long to correct affiliate conduct, and the other was that previous public statements, such as those issued by BGO and Lottoland after they were found to have weaknesses, were seen as missed opportunities for LeoVegas to correct its marketing program.